Britain’s Ministry of Defence is understood to have dropped a £2bn plan to buy a fleet of US-made submarine-hunting jets for the Royal Air Force. 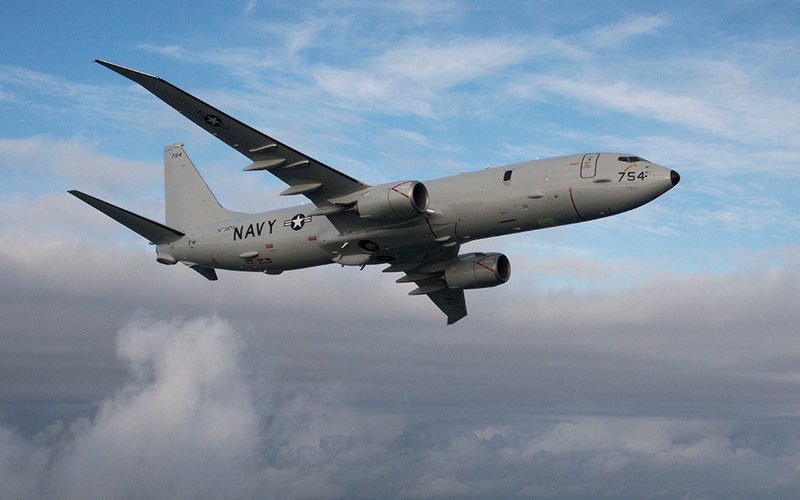 The proposed purchase of up to nine P-8 Poseidon aircraft was expected to be the centrepiece of the government’s forthcoming defence review, but sources say the project has been shelved after ministers decided the aircraft were “fiendishly expensive”. The move has raised fears that Britain’s four Vanguard nuclear deterrent submarines and the navy’s new £6bn aircraft carriers could be inadequately protected. Senior retired RAF officers argued earlier this year that Britain’s nuclear deterrent has been left vulnerable after plans to update a fleet of Nimrod submarine-hunting aircraft were axed in 2010.